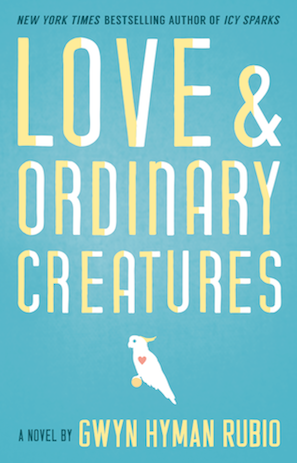 Love and Ordinary Creatures is an exquisite tale of love and hope transcending species. 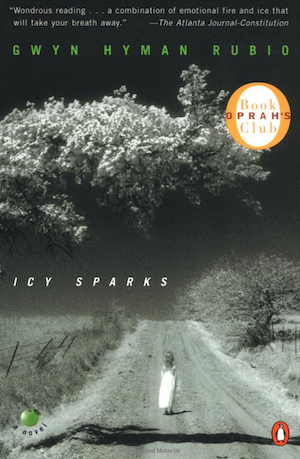 A New York Times Notable Book and the March 2001 selection of Oprah's Book Club®, Icy Sparks is the sad, funny and transcendent tale of a young girl growing up in the mountains of Eastern Kentucky during the 1950s. 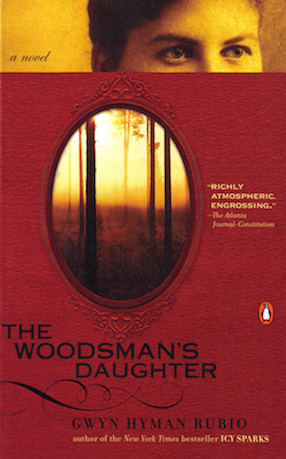 The Woodsman’s Daughter was named one of the Ten Best Books of 2005 by the Louisville Courier-Journal. It was also the Finalist for the Kentucky Literary Award for Fiction.